Home » Events » AWMB Workshop Update! Earlier this month we hosted our first AWMB Workshop. 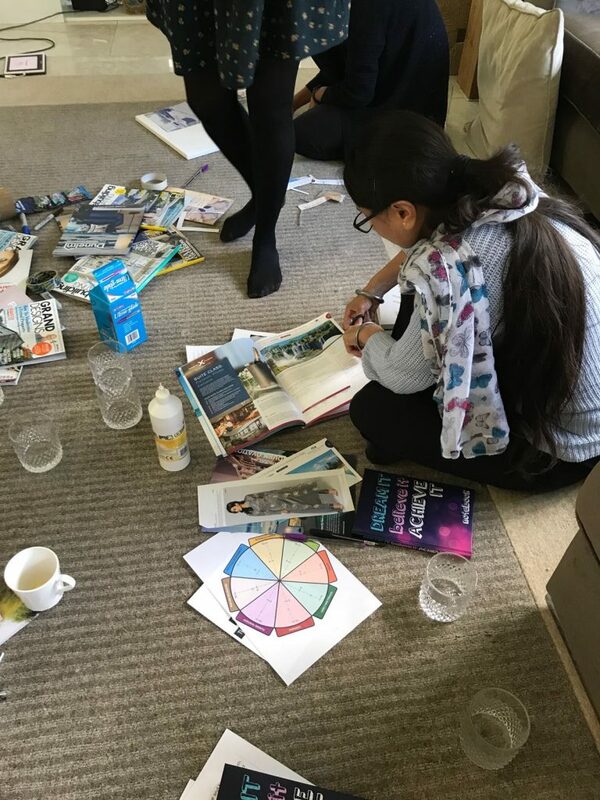 A tribe of like minded women came together in a safe haven to take some time out from the hectic nature of life to focus on their dreams, aspirations and getting the support of soul sisters to focus on their growth and development. 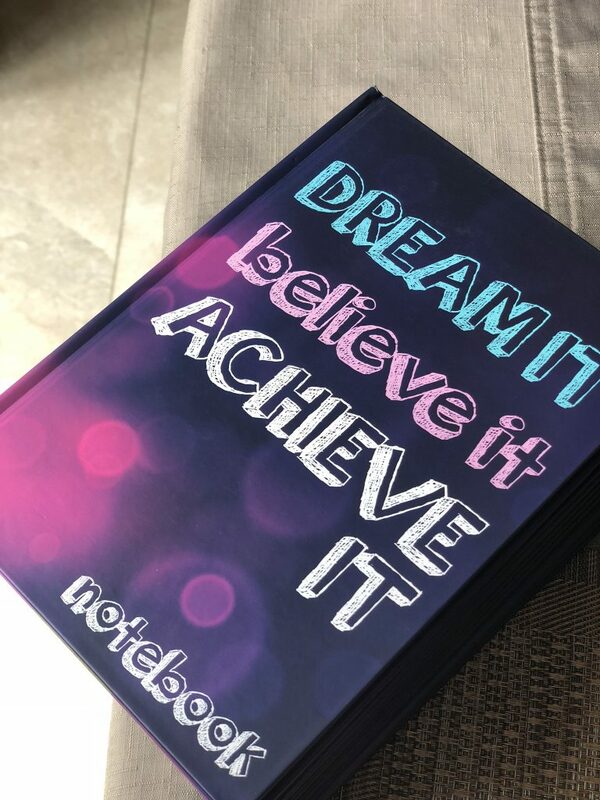 The day included, engaging discussions, guided meditations, time for personal reflection and journaling, creation of a Vision Board, the leadership of a professional, qualified transformational coach and more importantly the opportunity to kickstart an exciting new chapter in their life with intention, confidence and passion! We were joined by Tazeen Ahmad, founder of Humanity’s Heart a foundation set up in the aftermath of the refugee crisis to shine a spotlight on the plight of refugees and charity’s supporting them. 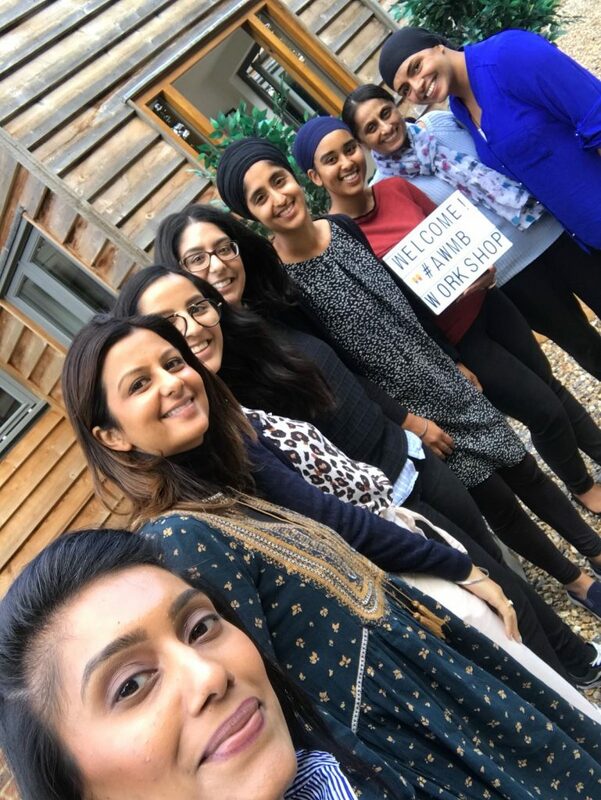 Tazeen shared her very personal story having left behind a high flying career in the city (Merril Lynch & Bloomberg) to becoming a stay at home mum and what inspired her to set up this incredible foundation. We cried, we shared, we supported, we were a sisterhood of women coming together for the betterment of our ourselves. We will have 4 dates in 2019 for you to join us on the same workshop. Keep your eyes peeled!